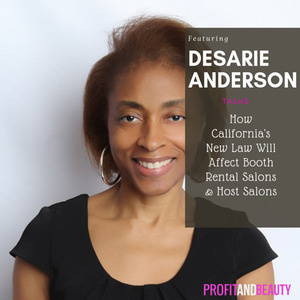 On today’s show, I am going to discuss the new law that was handed down by the California supreme court which threatens to abolish the booth rental model and how the law may also affect salons that host traveling stylists. 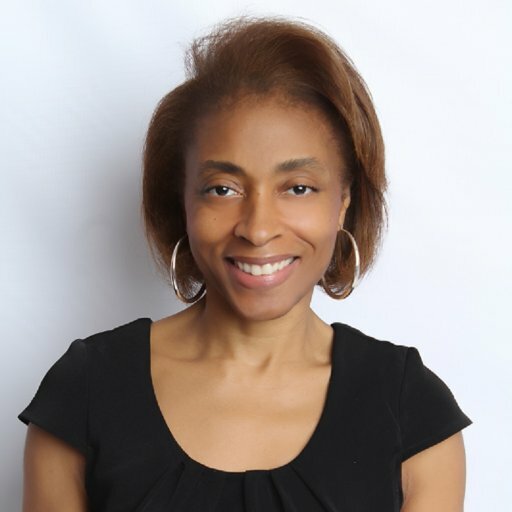 I think it’s important that salon owners in every state pay close attention to how this law evolves over time because if whatever the state of California is trying to achieve becomes successful according to their measurements, whatever those measurements are, other states will eventually attempt to adopt the same law. The new law has essentially stopped hair salons from being able to hire independent contractors (booth renters), and instead, salons are now required to classify their workers as employees based on the "ABC Test." 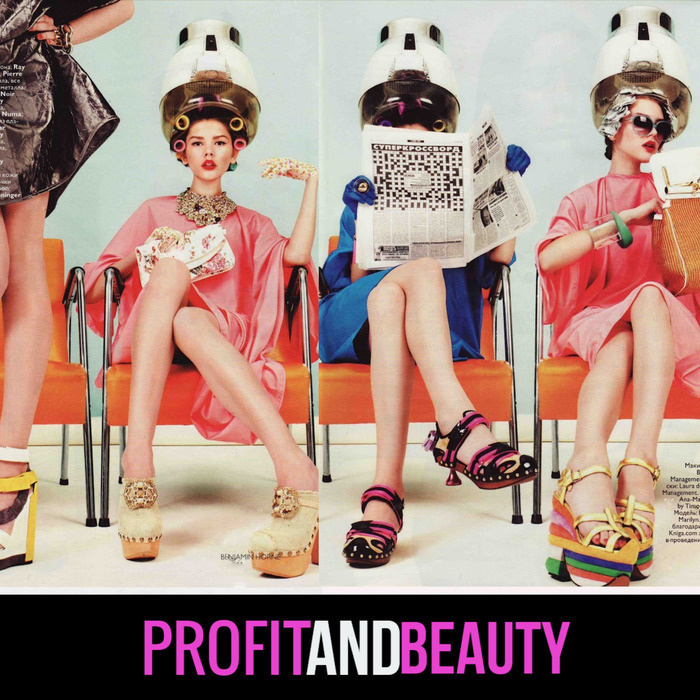 This is a HUGE change and will change how hair salons and other beauty professionals operate and mange their businesses moving forward.